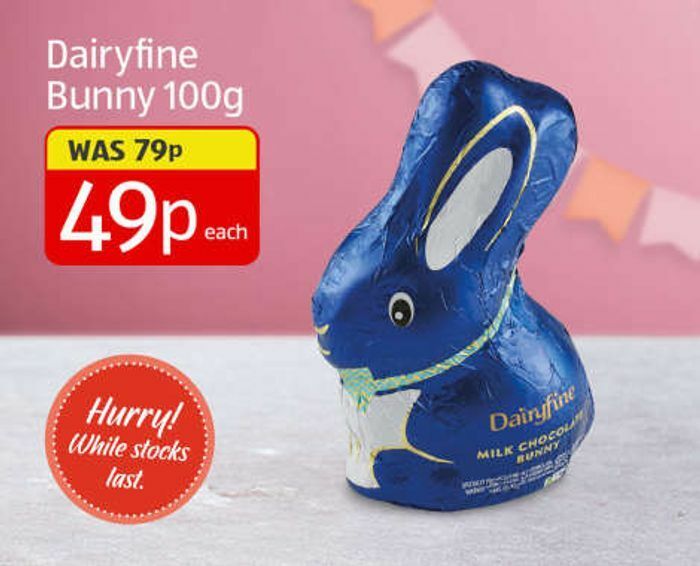 Pick up these much-loved hollow animals in your local Aldi before they all bounce away. Fantastic we are collecting at work so managed to get loads for my Money! Great find. I hope they still have in stock.. Thanks a lot for sharing. Great price for a little snack. Would be great to take one to my work to have a bit of every so often, thank you!